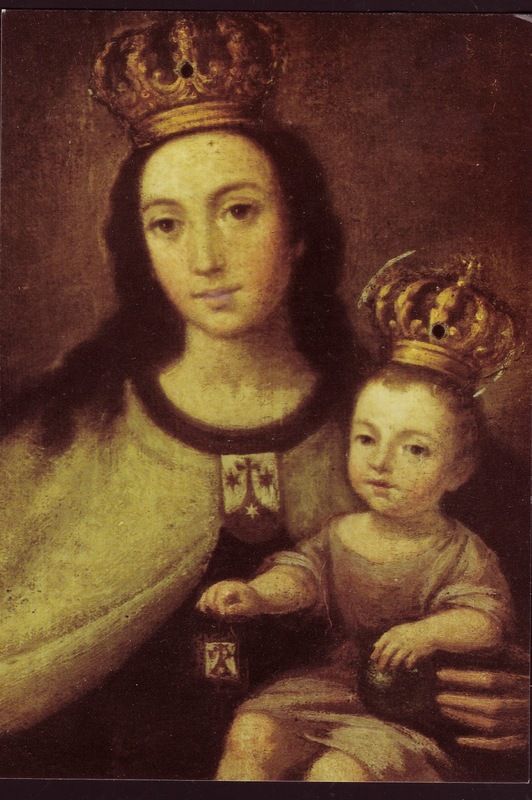 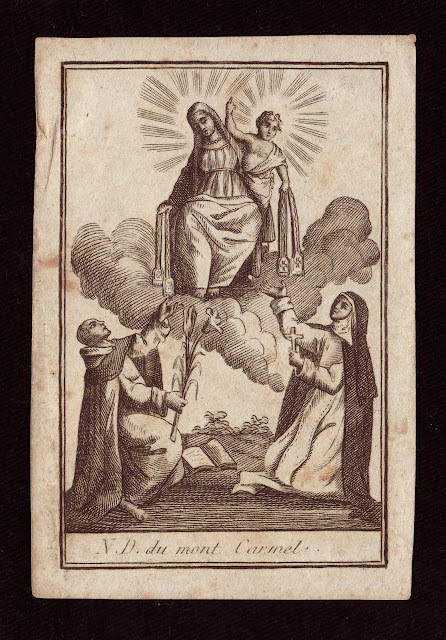 To see all images return to the top of this page: La Bruna, the earliest image of the Virgin and Child venerated by the Carmelites, and images for the two Carmelite feasts in honor of the Virgin: O.L. 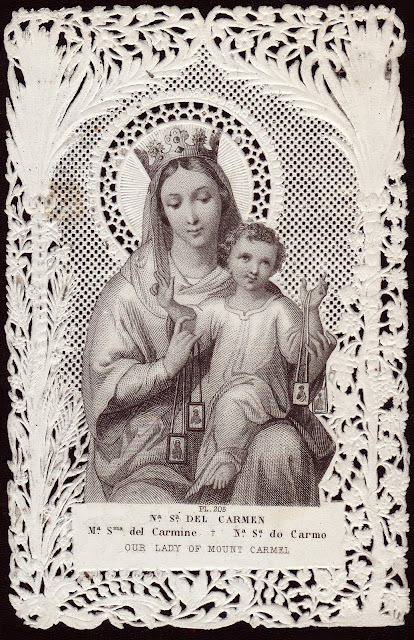 of Mount Carmel, July 16th. 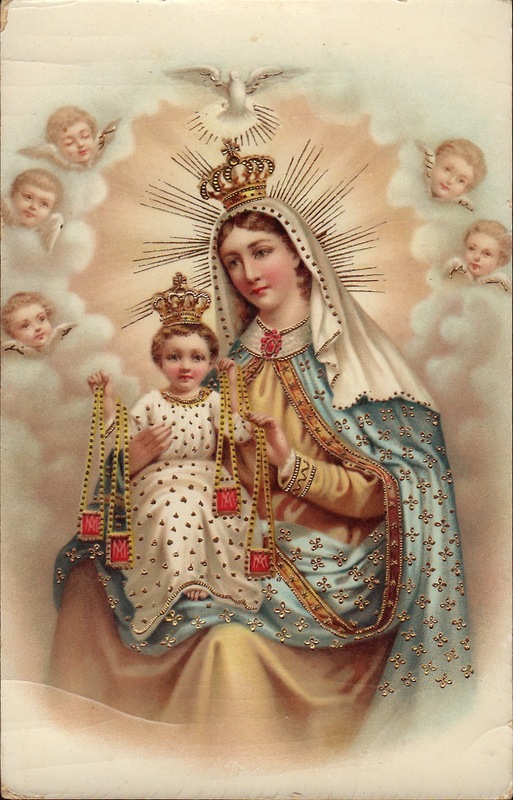 and Mother of Divine of Grace, July 23rd. 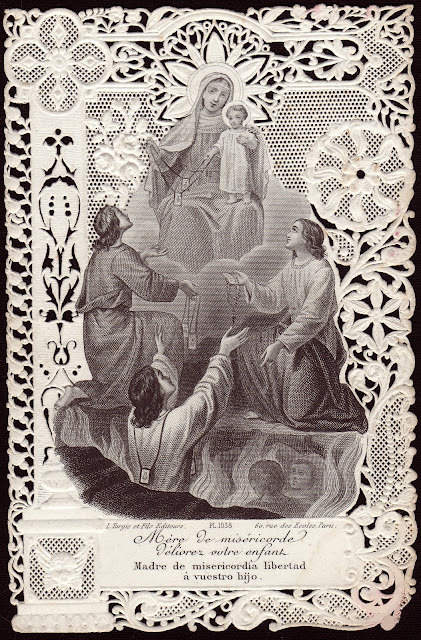 TEACH PURITY TO OUR SOULS. 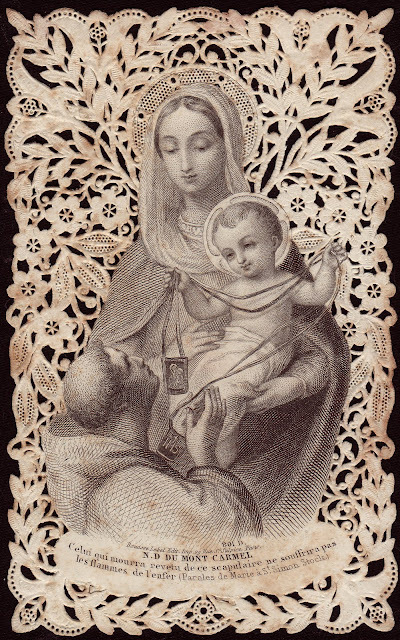 The Feast of O.L. 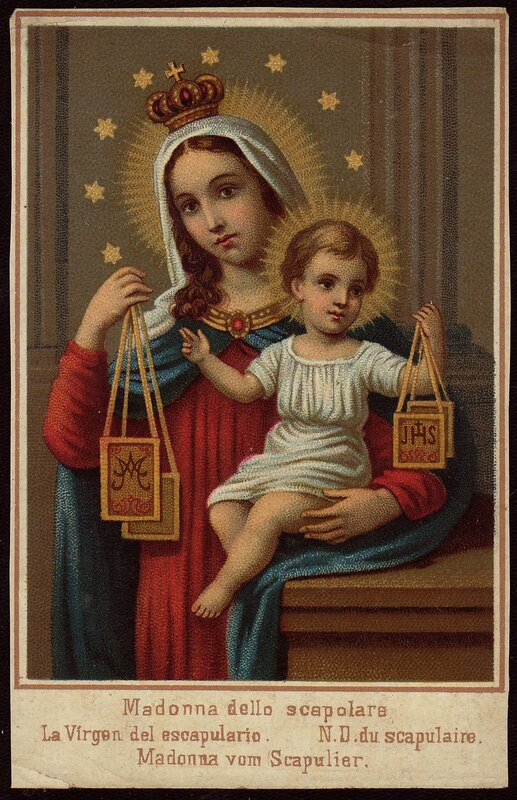 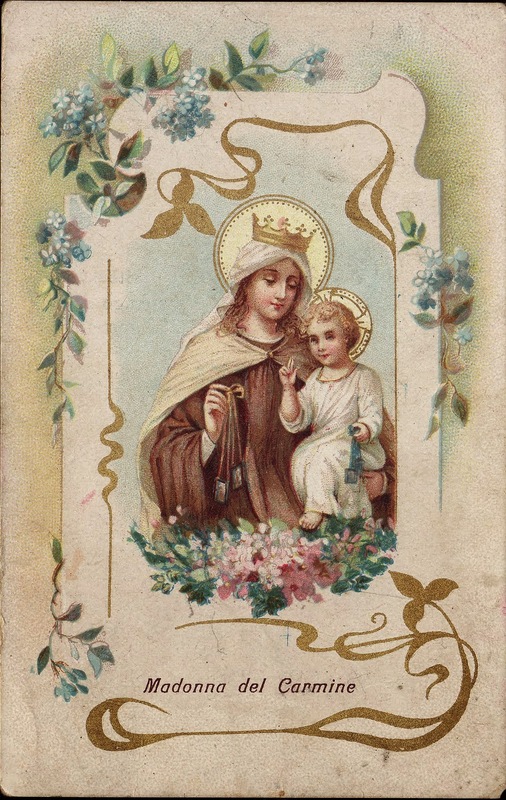 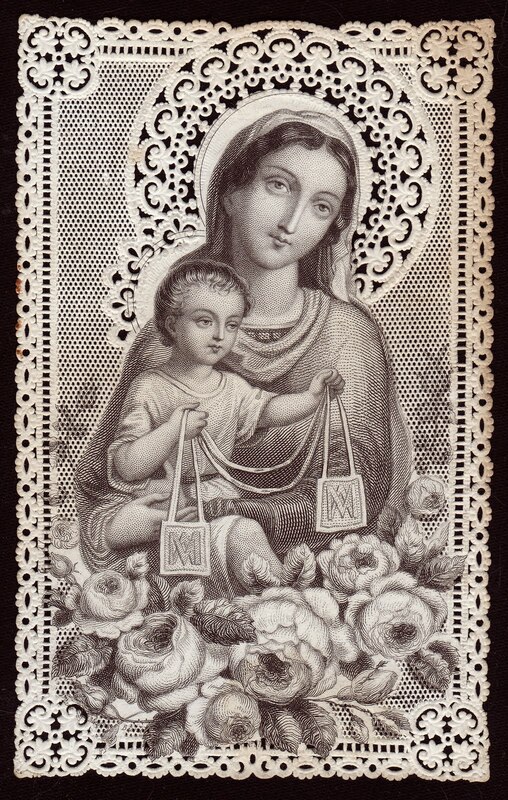 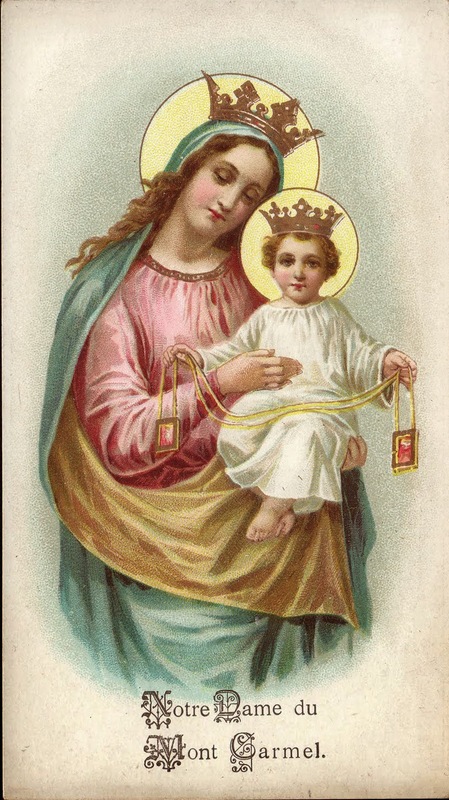 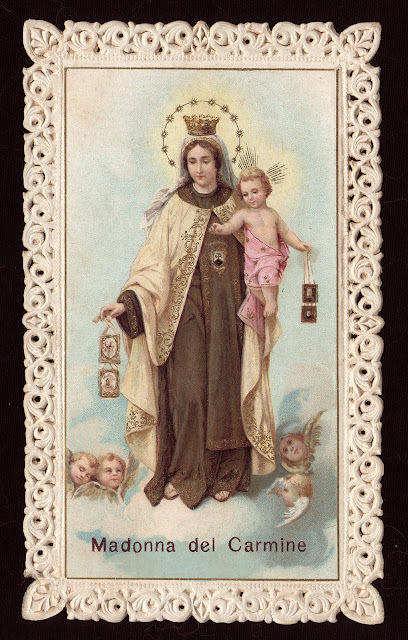 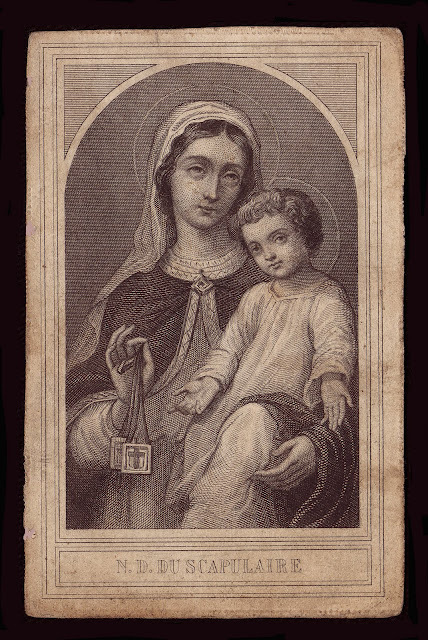 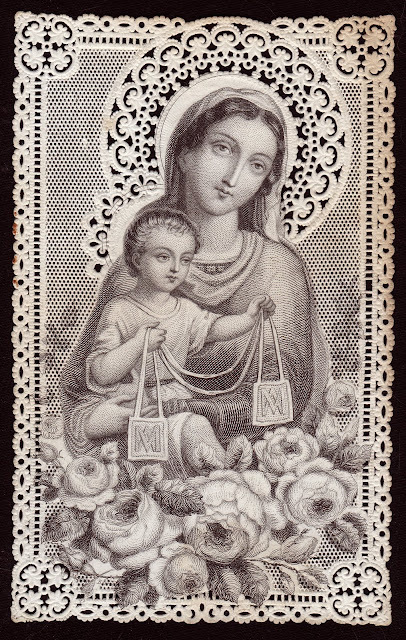 of Carmel on July 16 celebrates the revelation of the Brown Scapular to St. Simon Stock.